← Con News: “Baby Driver” to screen at Awesome Con! Vroom vroom! I’ve got passes for the Baltimore area screening of Cars 3, and I’m ready to drop ’em at the starting line. Synopsis! 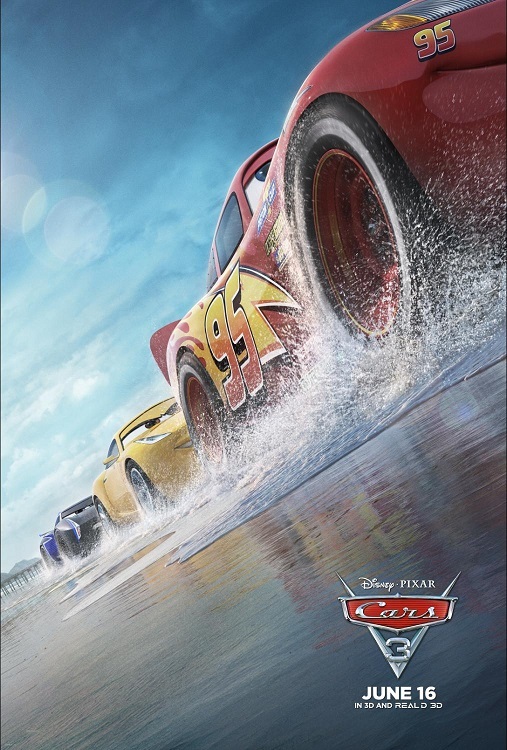 What: ADMIT FOUR passes for the Baltimore area screening of Cars 3! Why: Baby, you can drive my car. How: Visit www.seeitfirst.net and enter the code: 380867. Yep, that’s it. REMEMBER: seating for screenings are first come, first served and not guarnateed. So get there early to get yourself a seat. This entry was posted in Free Screenings and tagged Disney, Free Screenings. Bookmark the permalink.